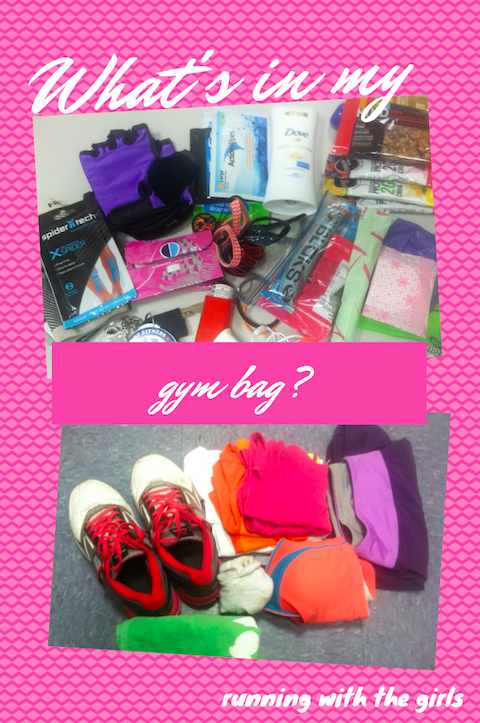 When it comes to fitness gear and accessories, I'm pretty well covered. But I never ever stopped to think where was I going to those things. I have bags. Plenty of bags. But they were never really appropriate. I had dirt from my shoes in my gum, water bottles leaked over my clothes. And finding anything in the bag was a chore. I'd have to take everything out in search of my iPod or a shirt. And then sweaty clothes? They just went in the mix and I just washed it all when I got home. 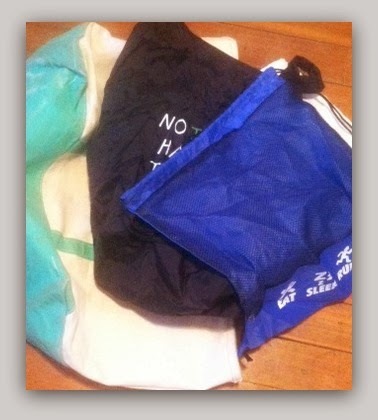 Then came the Apera Yoga Bag. And my fitness life has been forever changed. Oh my! 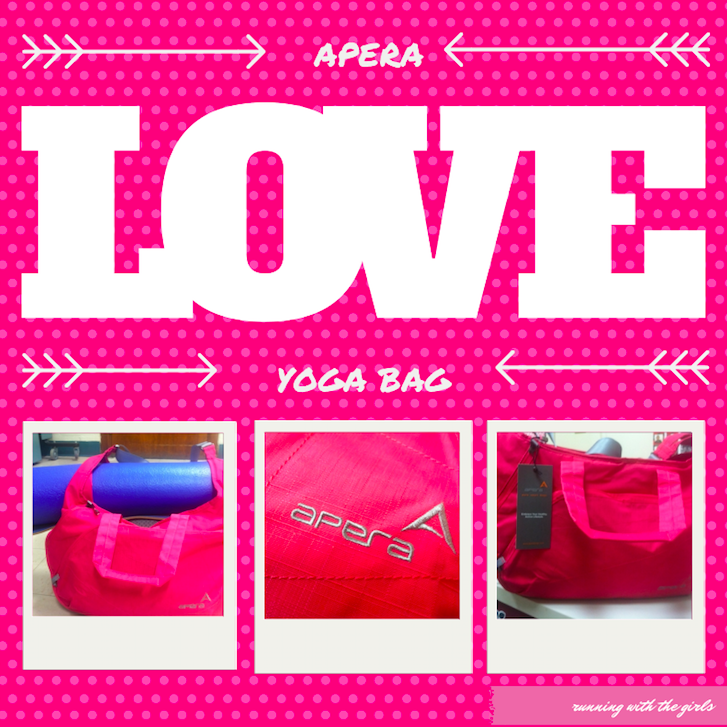 What do I love about my new Apera Yoga Tote? - It's super versatile. Yes. It's a yoga bag, but it works for all gym activities. I love being able to slide my yoga mat through the top and head out to yogalates. 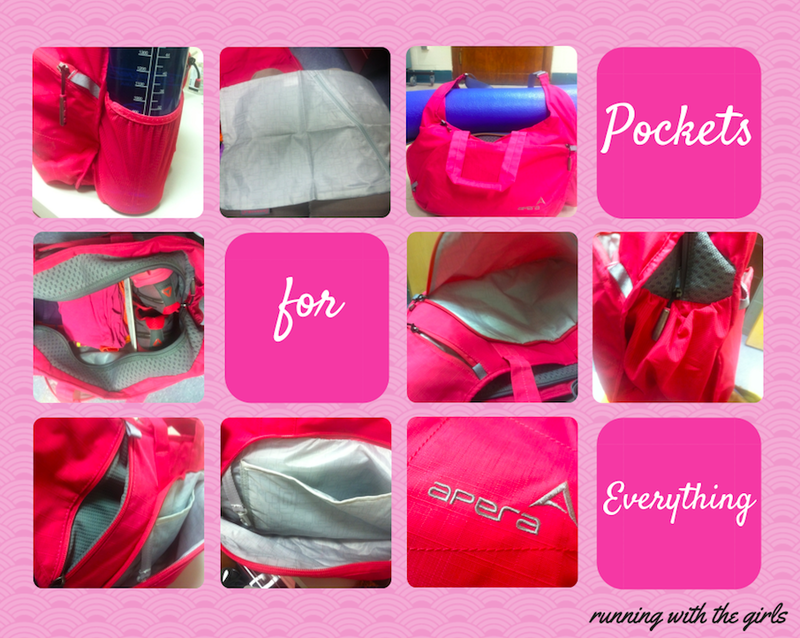 - There are pockets for everything! I have a place for my shoes, water bottle, fuel, gum, shower wipes, and anything else I might want. It even comes with a washable insert to put your wet/sweaty/muddy clothes. - It's a healthier bag. Apera makes their bags from an antimicrobial bag that protects the bag and everything I put in it from bacteria and odors. 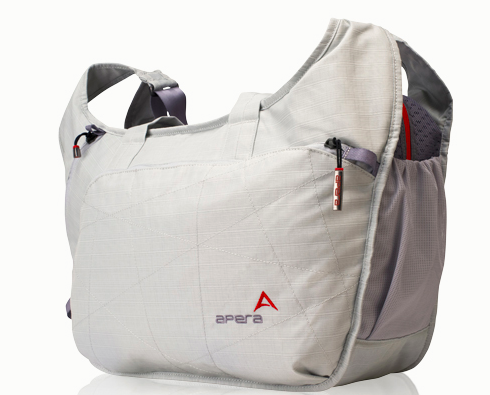 Apera's bags are also vented to allow for airflow which helps to keep everything in my bag dry and smelly free. - Apera is charitable. 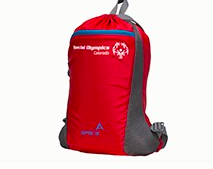 Apera donates one Sprint Pack to the Special Olympics for every three Apera bags they sell. As a special education teacher - this charity is at the top of my list. Go Apera and Special Olympics!!! Apera has some additional exciting sales going on right now as well! and 40% off all of their Duffel Packs (any color). Also, each month, Apera hosts their own giveaway. This month they are giving away the Yoga Tote. The style does change each month. To enter all you do is sign up for their email newsletter and a winner is randomly drawn from the list of subscribers. The giveaway will run from today 2/14/14 and will end on 2/23/14 at midnight EST. I will email the giveaway winner - be sure I can get in contact with you. The winner will have 24 hours to respond to my email or another winner will be chosen. Enter to win through the rafflecopter below. Disclaimer. I was sent the Apera Yoga Tote for the purpose of a review. All opinions expressed on my blog are 100% my own. I love the pockets and the colors! they are certainly more attractive than the average gym bag! I like how functional they seem to be. 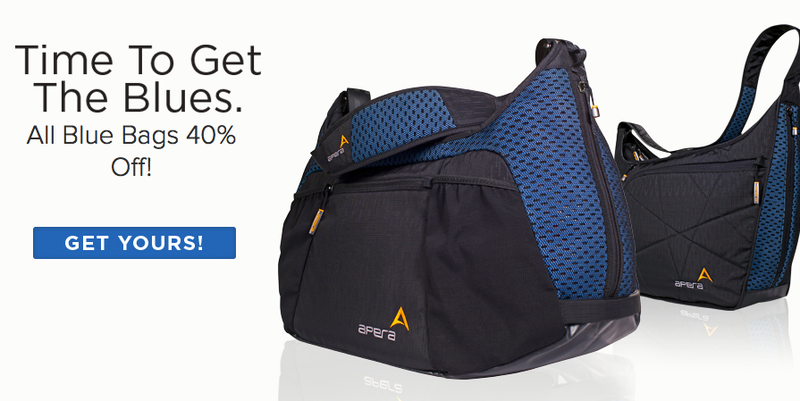 Looks like Apera really thinks about what you generally need from a gym bag. I'm lvoing all the pockets! I LOVE lots of stash pockets! And of course, BRIGHT colors! Especially the pink! I especially like the quantity of pockets! I love how they line the inside and outside of the bag with anti microbial fabric. I love the shoe compartment! I have the sling pack on my racecation wish list!! I like the extra compartment for shoes. I always have to put mine in a plastic bag! I love the bag for your dirty clothes. I hate having to remember a plastic bag. I think the organization possibilities are awesome!! Love the style, and that they are antimicrobial. Love all the pockets & the size! I love the seperate shoe compartment and all of the pockets/slots for everything! Love that they are so spacious! I like that it's a healthier bag. Apera makes their bags from an antimicrobial bag .